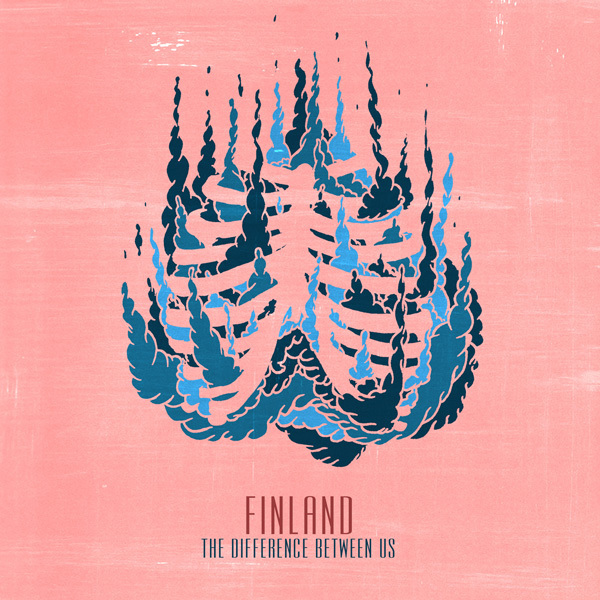 Finland "The Difference Between Us"
All songs written and performed by Josh Fleenor, Dave Albani, Chris “Lev” Levy, and Adam Winn. Lyrics by Josh Fleenor. Recorded, mixed, and mastered by Brendon Paredes at Studio 101 in the fall of 2009. Re-Mastered by Bill Henderson at Azimuth Mastering in 2013. Art and design by Joshua Mikel at Sharkguts Design in 2013.